Many people confuse the Southern Flying Squirrel, Glaucomys Volans, with the Sugar Glider (Petaurus Breviceps). 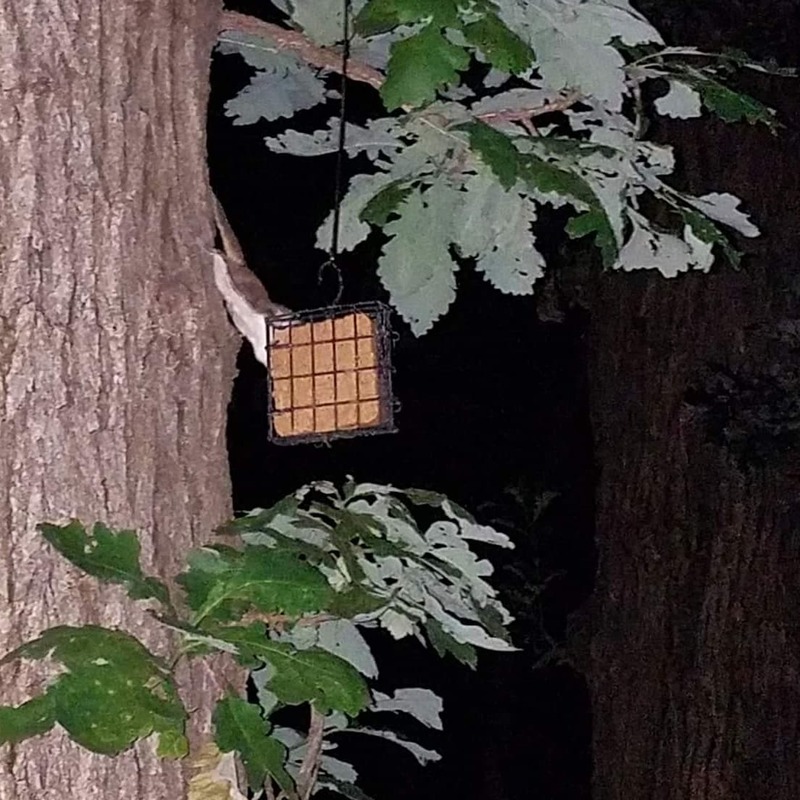 First, if you are reading this from Illinois, you may be surprised to find out that Illinois is home to the Southern Flying Squirrel. This magnificent creature can be found in the Eastern half of the United States and as far north as Quebec. Encounters with humans are rare because this species is exclusively nocturnal. 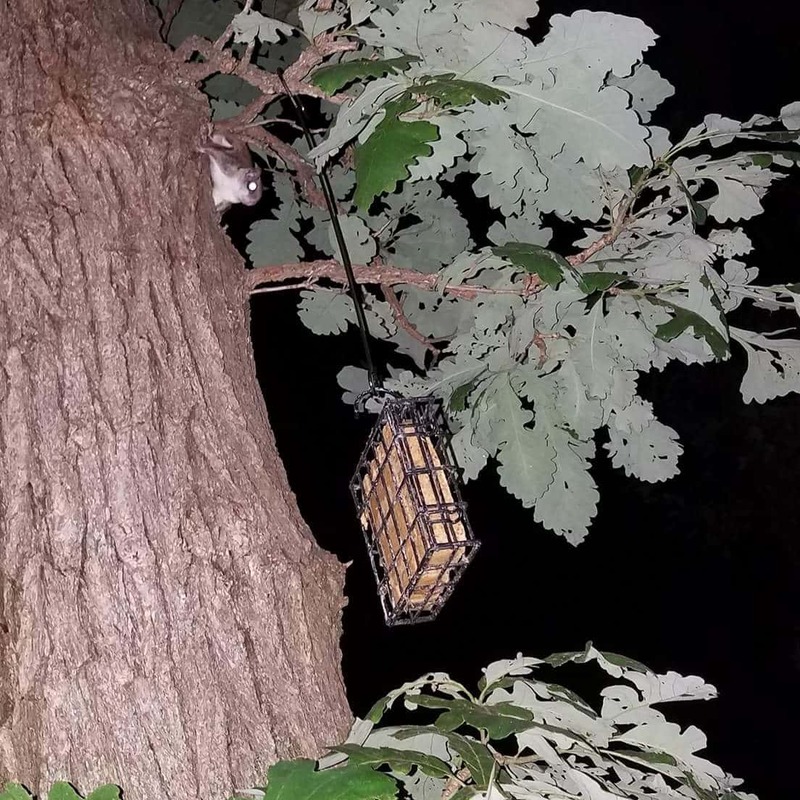 You are more likely to hear a Southern Flying Squirrel then see one. They have a high pitched “cheep” that might be heard within hours after sunset. The Southern Flying squirrel tends to live in woodland areas. Food is aplenty there, where they can harvest on hickory nuts, acorns, cherry pits, and other seeds. In warm weather, they might eat the bark of many hardwood trees. They have many predators, including owls and snakes. Southern Flying squirrels do not hibernate, but they nest together in groups during the winter. They stay warm through one another’s heat. They conserve energy by lowering their metabolic rate. A mother will carry approximately 2-7 young for 41 days. Babies are typically weaned around 6-8 weeks. The Southern Flying squirrel also has an important role in our ecosystem, which is to distribute spores and disperse seeds. The Northern Flying Squirrel is larger than the Southern Flying Squirrel, and also can be distinguished by the darker belly hair. The Northern is rare in Illinois. There have been some sightings close to the IL/WI border. Humboldt’s Flying Squirrel was thought to be conspecific with the Northern Flying Squirrel, but research suggests otherwise. The Humboldt’s Flying Squirrel is smaller than the Northern and is also darker in color. This species range is on the West Coast. Written & Photo Credit to Lake Zurich resident, Kelly Sviatko.